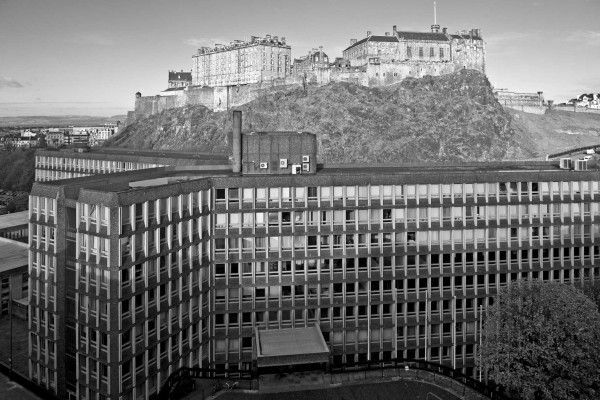 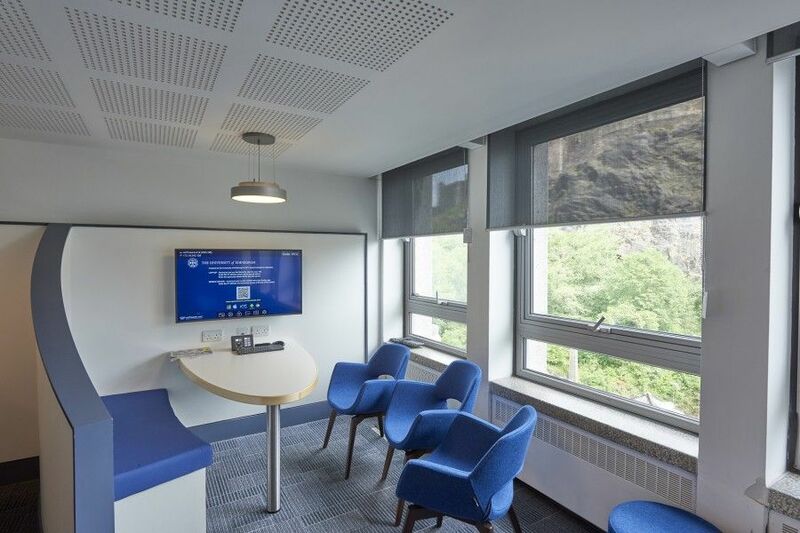 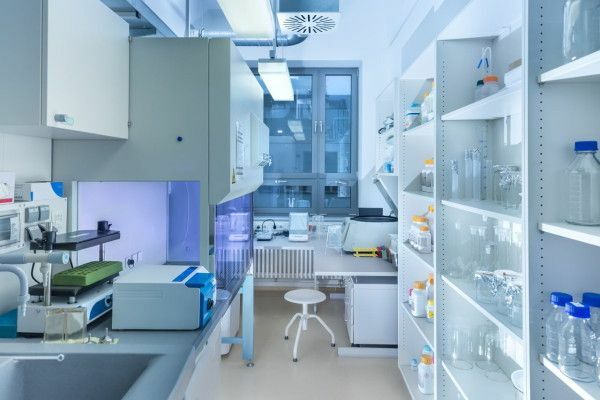 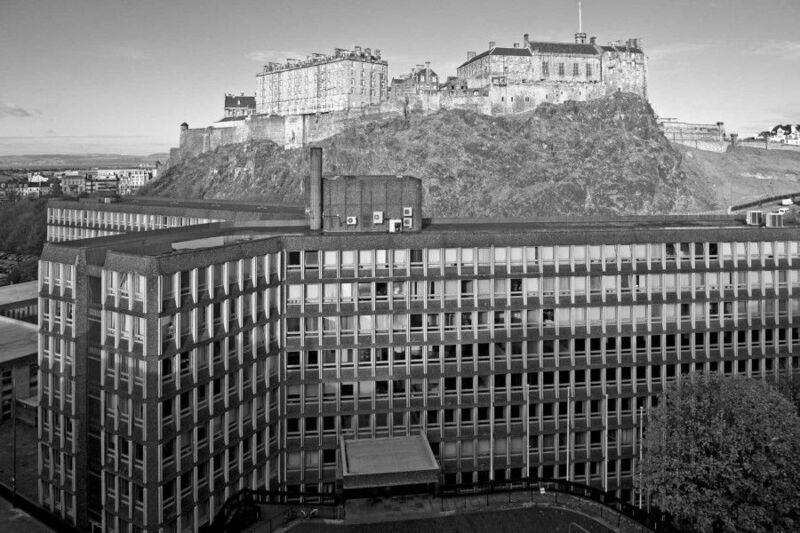 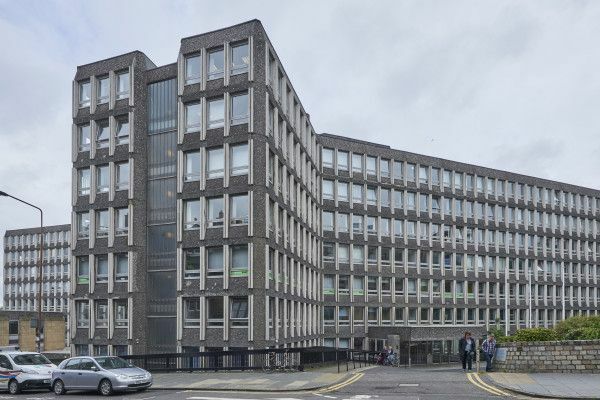 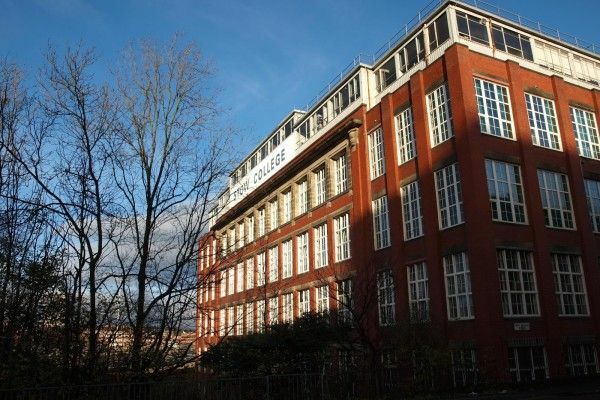 akp were awarded the £3m refurbishment and fit out of Argyle House, a large 1960’s office block located in the heart of Edinburgh’s city centre whereby five floors and 60,000 sq ft is home to the University of Edinburgh’s IT division. 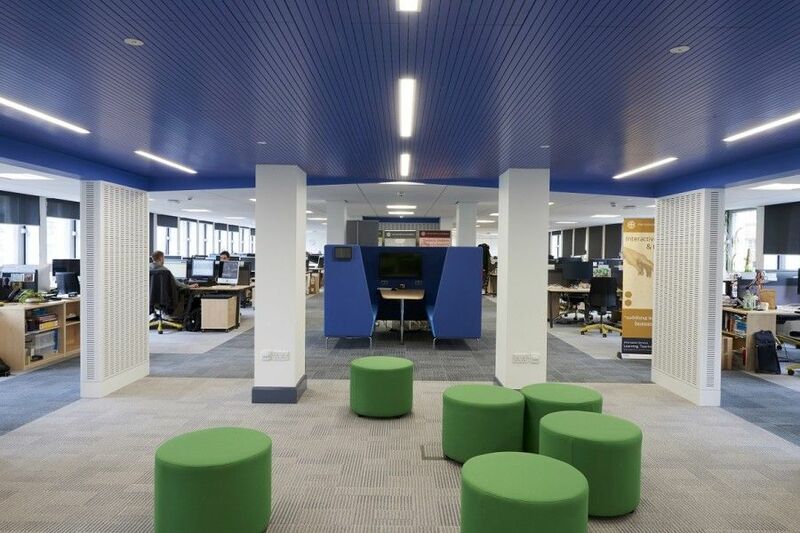 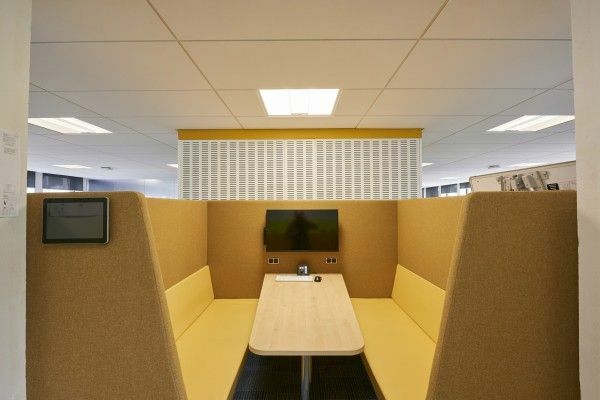 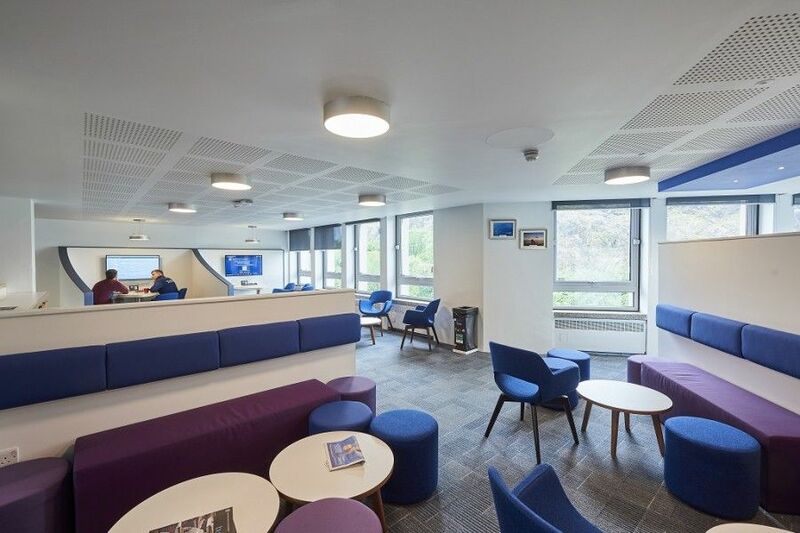 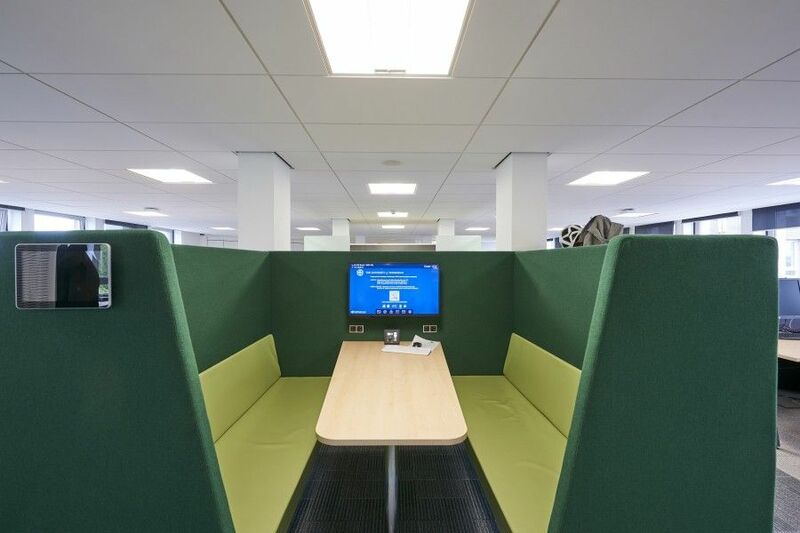 The project comprised of the internal refurbishment to the existing building to provide adequate working space to bring the University’s Information Services department together and into one building. 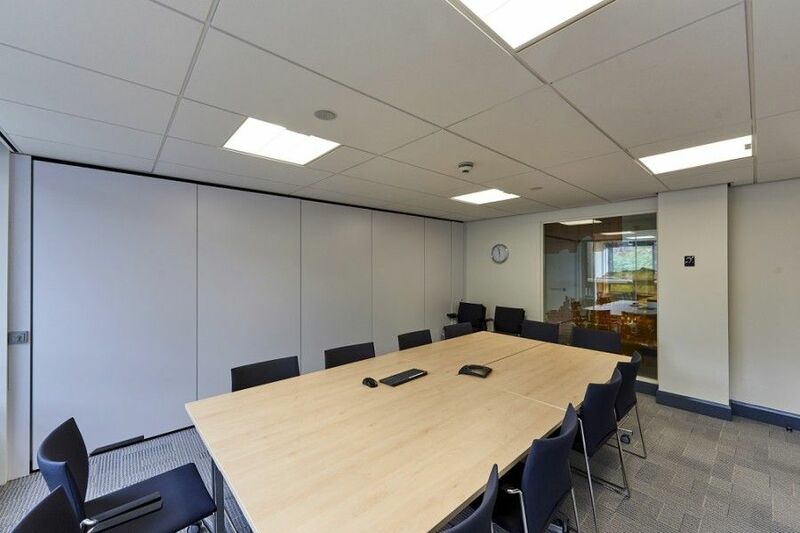 Works consisted of the formation of new meeting rooms, tea prep areas, cleaners stores, redecoration, office fit out and associated mechanical and electrical works. The work was undertaken across five levels of the building from basement up to fourth floor level (D,E,F, H & K). 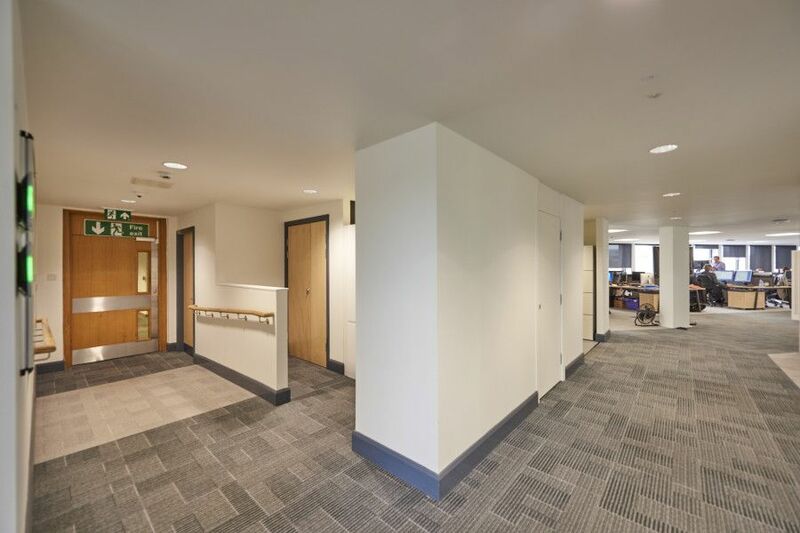 The proposed building works comprised of; the refurbishment of floors, downtakings, removal of existing partitions, flooring, fixtures & fittings and M&E strip out. 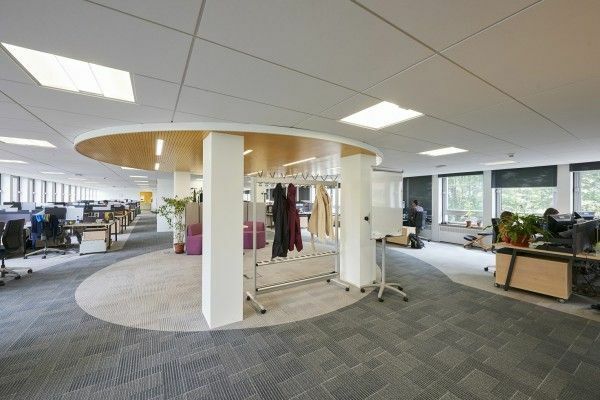 Thereafter akp completed the fit out of new office space to form office areas and open plan working. 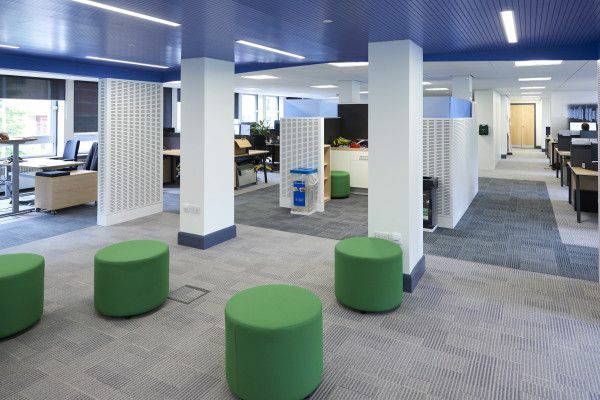 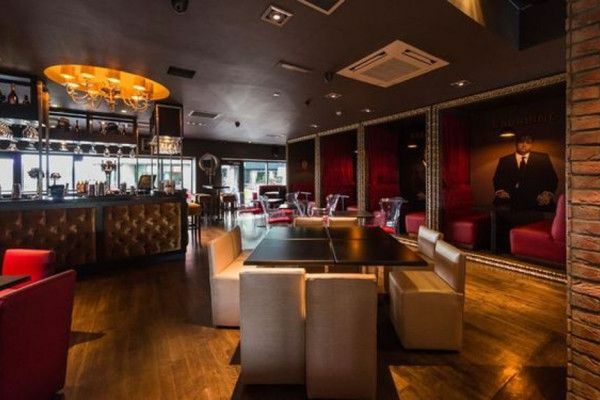 Full M&E fit out, including ventilation, AC, power, lighting, data, and fire alarm systems was completed. 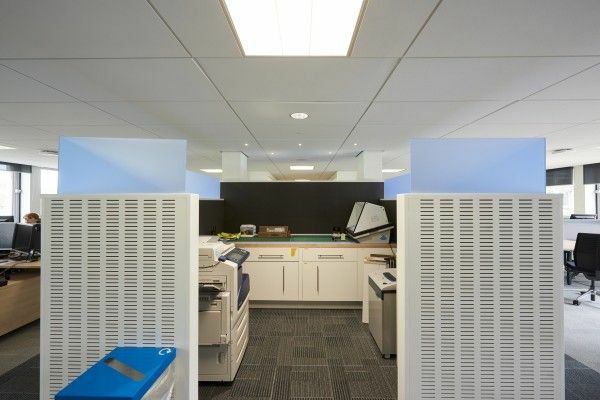 As the building was occupied throughout the duration of the project, the works were phased to ensure that facilities were still available for building occupants.